Plochmann Lane: Help Ollabelle fund the release of its new album. Help Ollabelle fund the release of its new album. 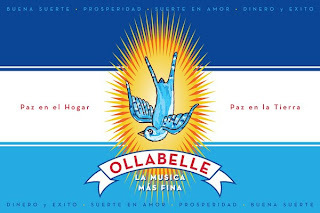 The amazing band Ollabelle need your help in funding the release of its next album. Click on the link to pledge your support & be a patron of the arts. We gladly pledged our support. Upcoming "Connor Kennedy Band" April '11 gigs.